SEEKING ADVICE: The Sunshine Coast is lagging behind in public transport infrastructure. HERE’S why you probably don’t take public transport to work on the Sunshine Coast. It’s infrequent, it’s expensive and unless you live on a key transport corridor, you have to drive to get there anyway. 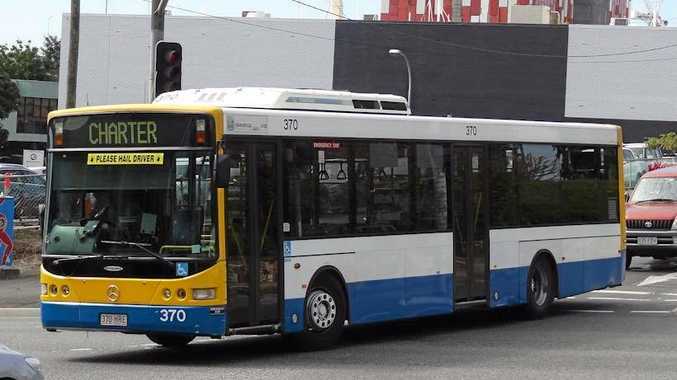 The Sunshine Coast Daily in partnership Maurice Blackburn lawyers has sought expert advise on what it will take to make our public transport user-friendly. 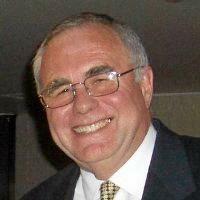 Peter Quick’s consultancy firm, Brockworth, provides services to major corporations and governmental organisations on transport and he was Brisbane City Council’s Transport and Planning Policy Director. He lives on the Sunshine Coast and has no doubt the area has lagged behind in public transport infrastructure. He is not convinced the Sunshine Coast Council’s plans of building light rail between Maroochydore and Caloundra is the solution. “Unfortunately, it is expensive to implement and operate,” he said. There are easier, quicker solutions that could see the pathetic numbers of people using public transport increase significantly. “First of all, its about accessibility,” Mr Quick said. Those living in outlying suburbs were missing out because bus routes weren’t available near by. This would involve “hail the driver” mini-buses which would transport passengers to the key routes. Affordability was also an issue. “The cost per passenger per kilometre is the most expensive in the world,” Mr Quick said. Services also needed to be frequent, at least 15 minutes apart. And the railway line to Brisbane had to be duplicated to get commuters, tourists and freight transport off the Bruce Highway and onto the railway line.